U.S. inventors seeking to protect their IP rights worldwide often file foreign patent applications in markets where they conduct business or where they are likely to find infringers or licensees. Historically, Europe has been a favorite place for foreign filing by U.S. inventors. 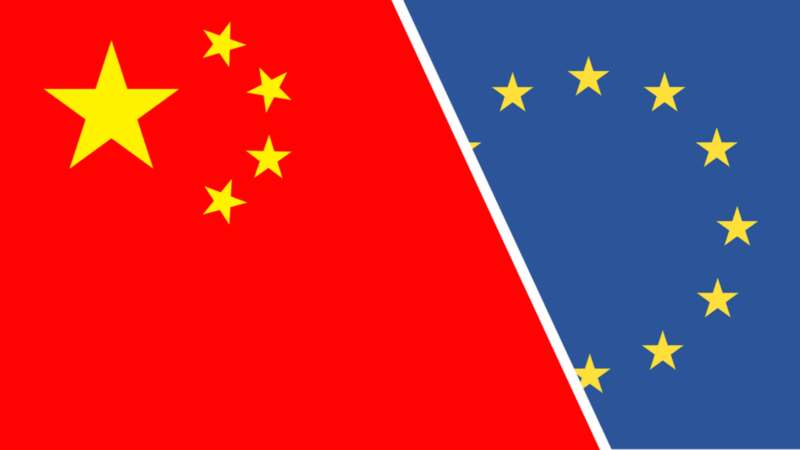 However, China is quickly transforming itself into an IP powerhouse, and it does so at a time when the European Patent Office (EPO) is facing problems. Going forward, U.S. inventors who file applications in Europe should also consider filing in China. In 2016, U.S. inventors filed 39,998 patent applications in EPO and 35,895 applications in China. These statistics represent a dramatic change from 20 years ago in 1997, when U.S. inventors filed 20,497 patent applications in EPO and 5,919 applications in China. The big increase in filings in China stems from the Chinese Patent Office’s higher quality control over patent examination and better patent rights enforcement, as well as the rapid and steady economic growth in China (the GDP annual growth rate in China never fell below 6.7% in each of the last twenty years). Legislation in China continues to set incentives to encourage innovation and patent filing, and the quality of patent examination in China appears to be improving. Practitioners report “being under increased scrutiny” and “experiencing tougher prior art challenges for both novelty and inventive steps during patent examination.” China also introduced new enforcement mechanisms and specialized IP courts to better combat counterfeiting and infringement. Average damages awarded by the Beijing IP Courts grew from RMB 80,000 (around USD 12,000) prior to 2014 to RMB 1.41 million (around USD 217,000) in 2016 for patent infringement, and the Beijing IP Court issued an unprecedented RMB 50 million (around USD 7.7 million) in favor of a patent holder. A study in 2016 showed that foreign companies won over 70% of those patent infringement cases in China between 2006 and 2011. The average cost for filing, obtaining, and maintaining a patent in China (the world’s second largest economy) is comparable to the cost for a patent in a single European country. With the dramatic improvement of China’s IP market and China’s continued strong economic performance, U.S. inventors who file patent applications abroad should increasingly file patent applications in China.